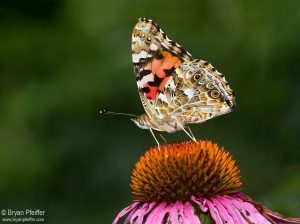 Painted Lady butterflies by the thousands are pushing northward in southern California. Like Monarch butterflies, with which they are sometimes confused, Painted Ladies are now heading northward to breed. But they’re not as predictable as Monarchs. Where exactly are they going? With a massive effort by volunteer citizen scientists, we can begin to piece together this migratory puzzle with butterfly checklisting. Ryan Andrews reported an astonishing 16,000 Painted Lady butterflies to eButterfly over a four hour timed count on March 4th. A bit further north on March 12th, Thomas Materna reported 1,000 during an hour observation. And farther north on March 13th Jan Eberle reported 645 in just 16 minutes of counting. The next day she had 52 in just five minutes. But, where exactly are they going? With a massive effort by volunteer citizen scientists, we can begin to piece together this migratory puzzle with butterfly checklisting. When eButterfly users submit complete checklists of butterflies and their effort expended to find them, it allows us to do a variety of interesting analyses. We can show where a species is found and where it hasn’t been reported. We can calculate the chances that a species will be found at a given time of year in certain locations. And most importantly, we can develop species distribution models that show these migrations across the continent using new tools like Spatio-Temporal Exploratory Models (STEM) that have been specifically developed for checklist data by statisticians and researchers at eBird. 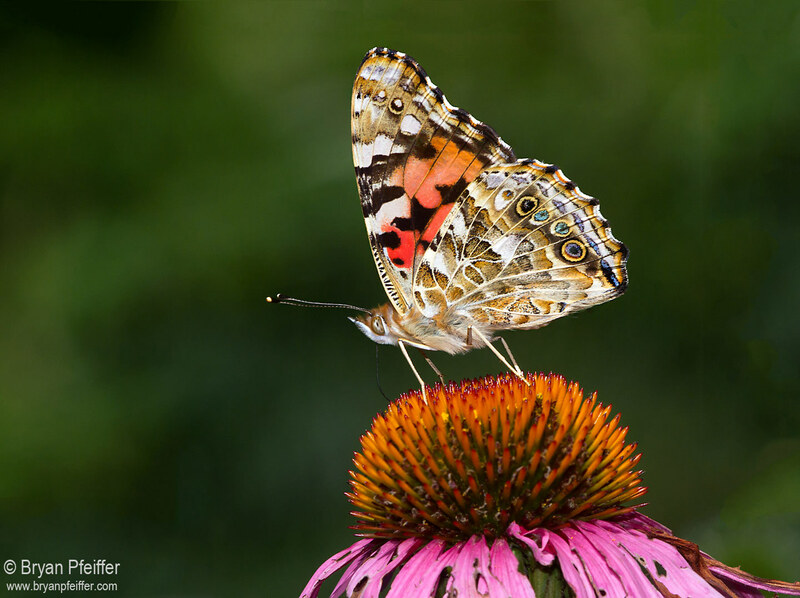 Visit eButterfly.org and add all of your butterfly checklists, with and without Painted Lady observations, everyday this fall and help us unravel the mysteries to their migrations across North America.